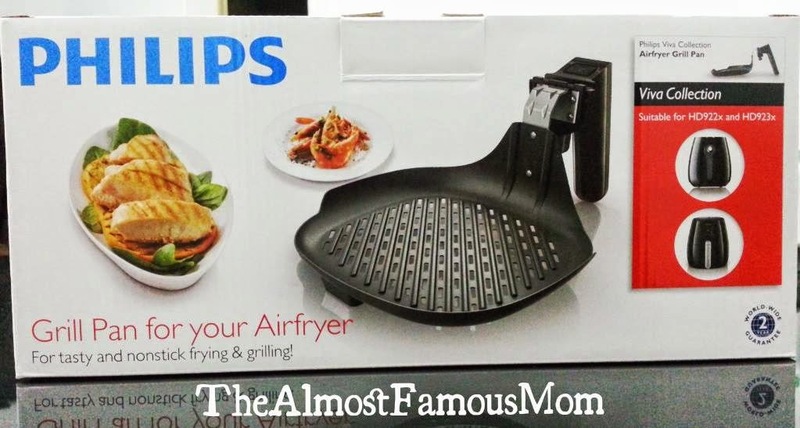 I have been planning to get the AirFryer for the longest time and at last I bought one with the accessories too! 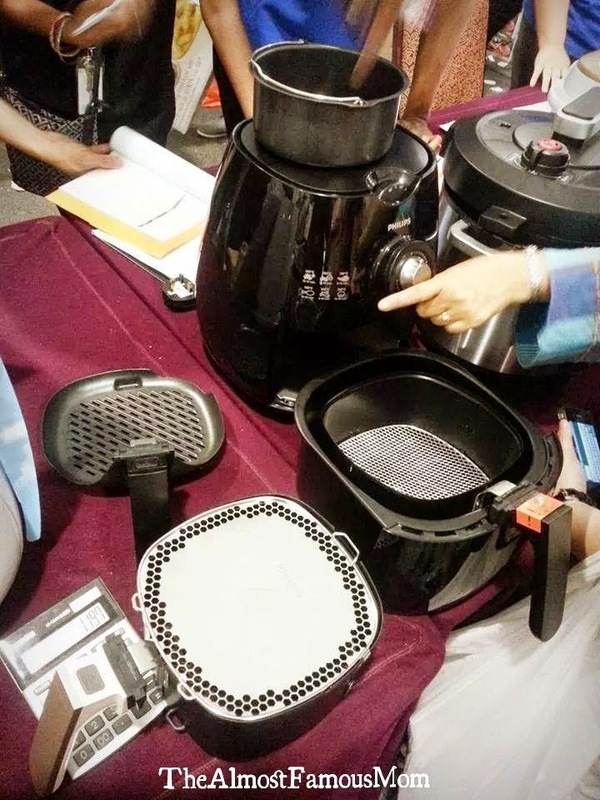 I love to invest in kitchen gadgets that enables easy and healthy home cooking for the family so I am sure this new investment will makes wonder in our kitchen. 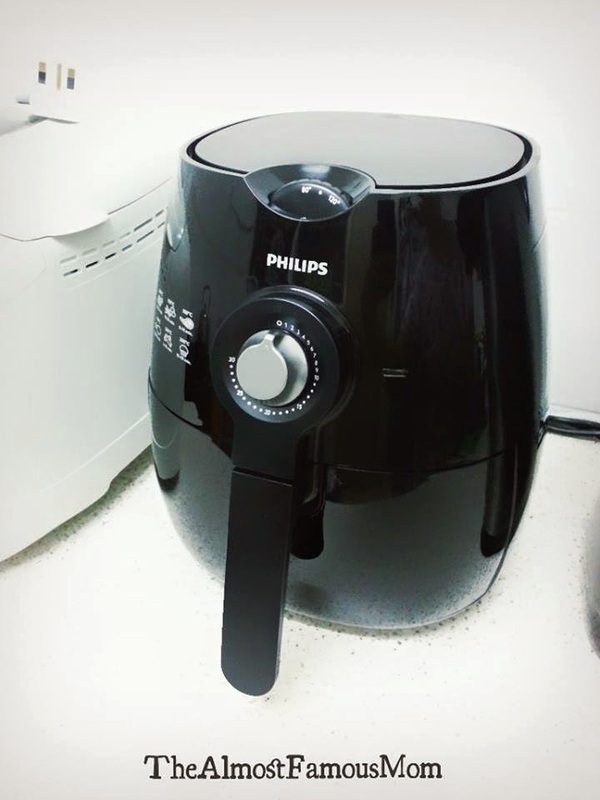 Philips AirFryer runs on an unique Rapid Air Technology that circulates hot air with speed and precision to make food crispy on the outside and tender on the inside. 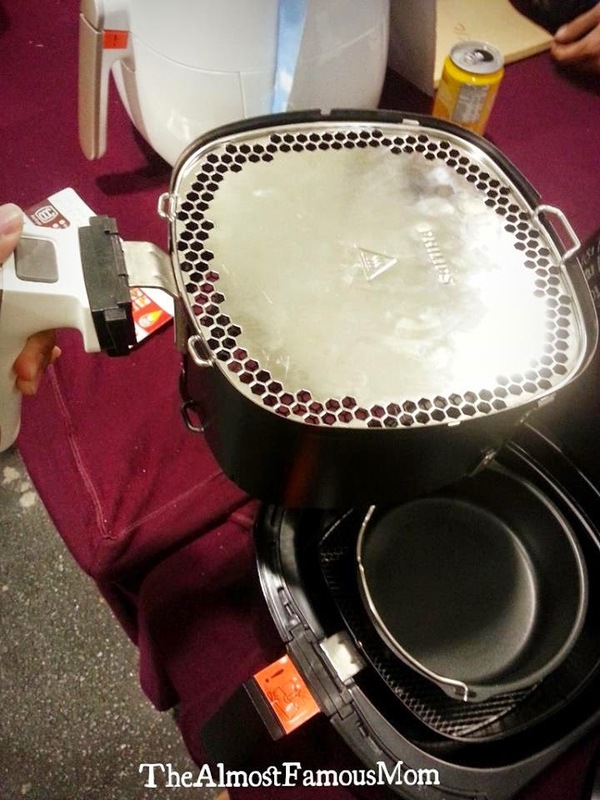 This technology enables you to fry, bake, roast and grill! AirFryer not only good in frying food with little to no oil, it also allows you to bake cake, muffin, bread just like a proper conventional oven. 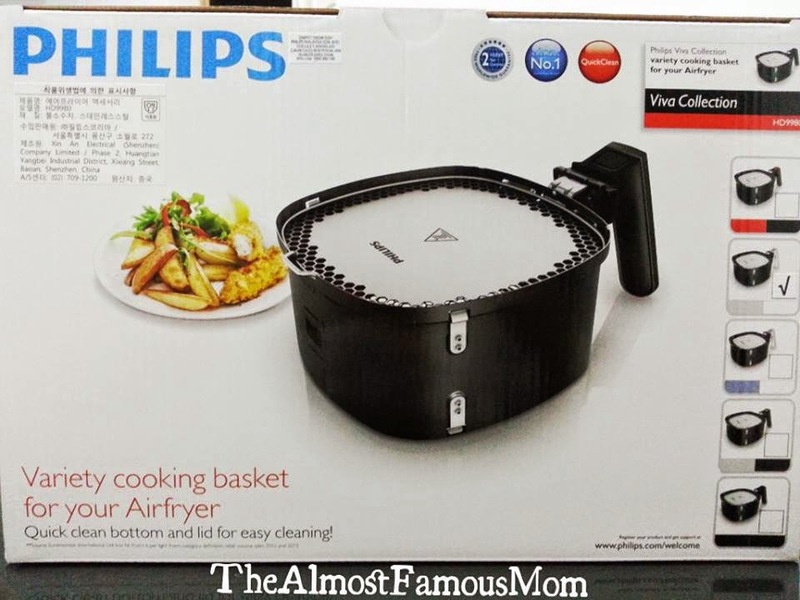 I have also invested on two AirFryer accessories, the grill pan and AirFryer Variety Cooking Basket with Quick Clean removable bottom. 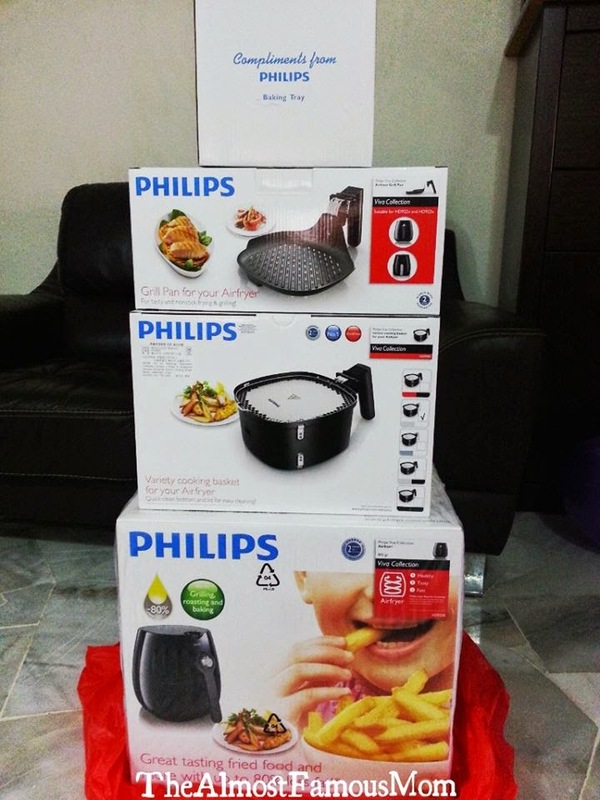 Here are some snapshots taken during my visit to Philips Warehouse Clearance at Kuala Lumpur Convention Centre.